Learn about Ciara's musical journey in this book filled with vibrant photographs of one of today's hottest stars. How did a young girl catch the eye of a major record label in the first place? 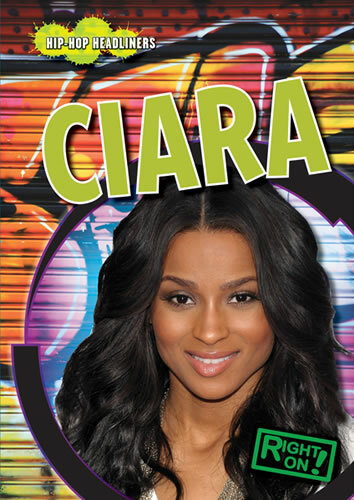 Starting young as a singer-songwriter, current hip-hop princess, Ciara, was driven to succeed. Her hard work eventually led Billboard to name her Woman of the Year. Ciara continues to set goals and achieve them.